Earth's atmosphere wasn't always full of life-giving oxygen — it was once a choking mixture of carbon dioxide and other gases, more like the atmosphere of Mars or Venus. 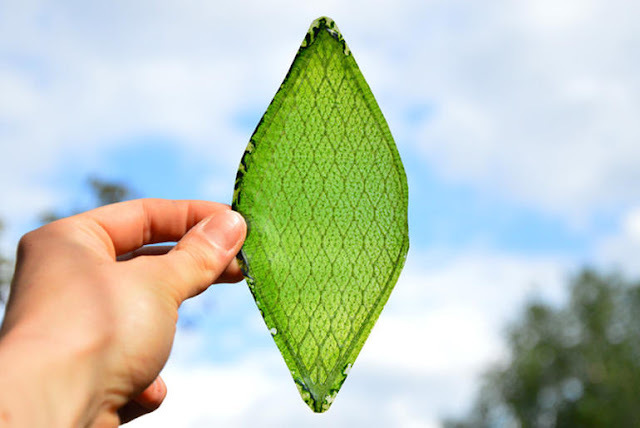 It's widely believed that the rise of plants turned that carbon dioxide into oxygen through the chemical reactions of photosynthesis, in a period called the Great Oxygenation Event. But a new study suggests there may be another way to make oxygen from carbon dioxide, using ultraviolet light. But, it was thought that the planet's oxygen (O2) formed from two oxygen atoms colliding and combining on some surface, not because the oxygen molecules split from carbon dioxide (CO2), Ng said. When light breaks apart CO2, the molecule normally splits into carbon monoxide (CO) and an oxygen atom (O). 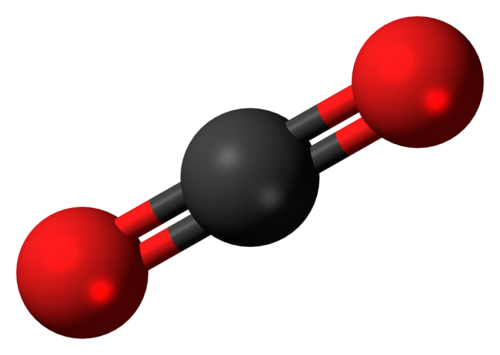 One theory suggested carbon dioxide could potentially be stripped into molecular oxygen (O2) and carbon (C) instead, but "nobody had ever detected" such a process, Ng told Live Science. "This machine is unique in the world," Ng said. When the researchers shone the first laser on the carbon dioxide, the second laser detected O2 molecules and carbon atoms, suggesting a small amount of carbon dioxide (about 5 percent) was turned into oxygen. Though small, that's enough to show that it's possible to produce oxygen from CO2 by a nonbiological process, Ng said. One reason the experiment hadn't been done before is because of the difficulty of creating intense vacuum ultraviolet light, Ng said. One way is to use a particle accelerator called a synchrotron, but the laser in Ng's lab is 10,000 to 1 million times brighter than those produced by existing synchrotrons, he said.